| S.J. Neathawk Lumber Co.
Masonry treatment latex-based size 1-gallon Protective coating for masonry surfaces. Prevents moisture damage. 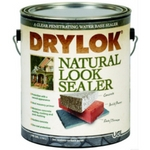 Penetrates deep to seal and protects masonry against acids, alkalis, household chemicals, gasoline, oil, and salt. Covers up to 400 sq. ft. per gallon depending on surface porosity. Protection with a natural look. Offered By: S.J. 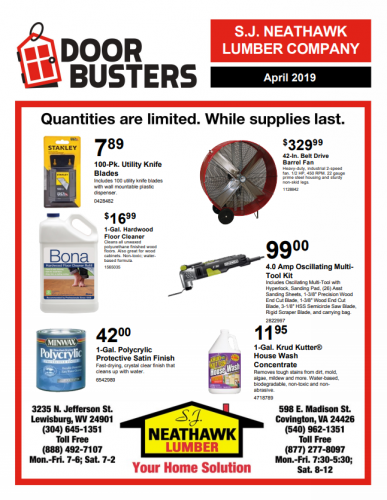 Neathawk Lumber Co, Inc.
© 2019 S.J. Neathawk Lumber Co, Inc.. All rights reserved.